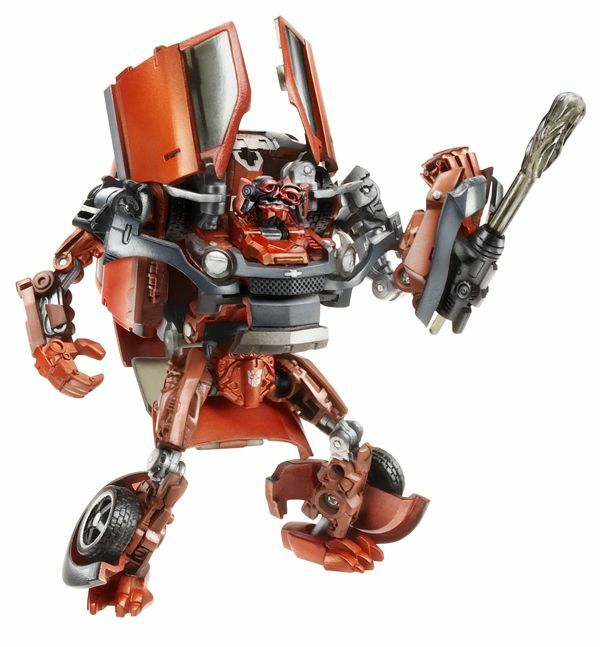 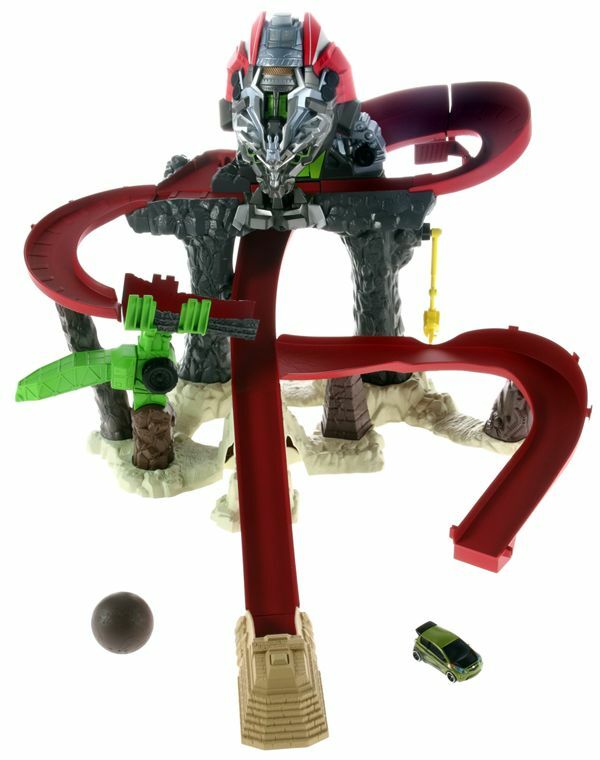 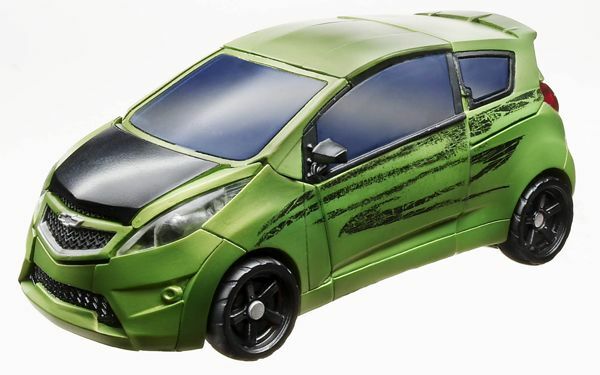 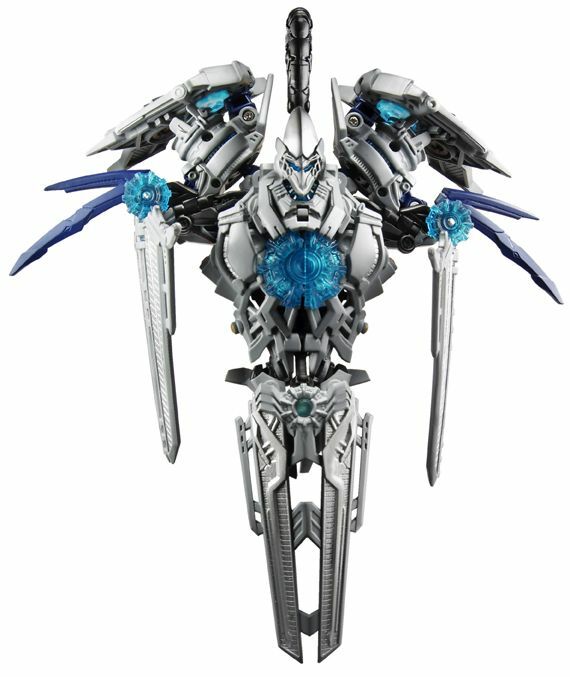 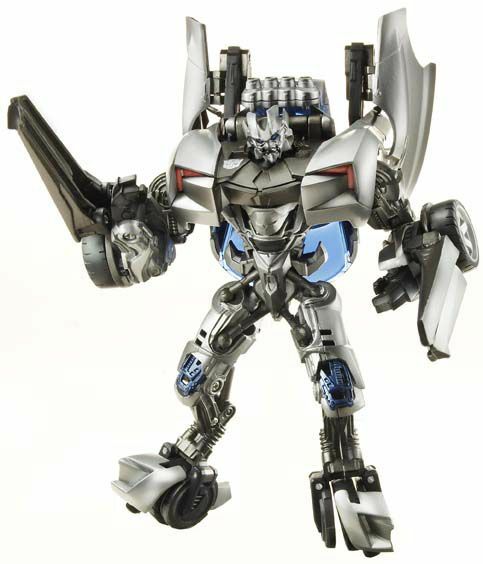 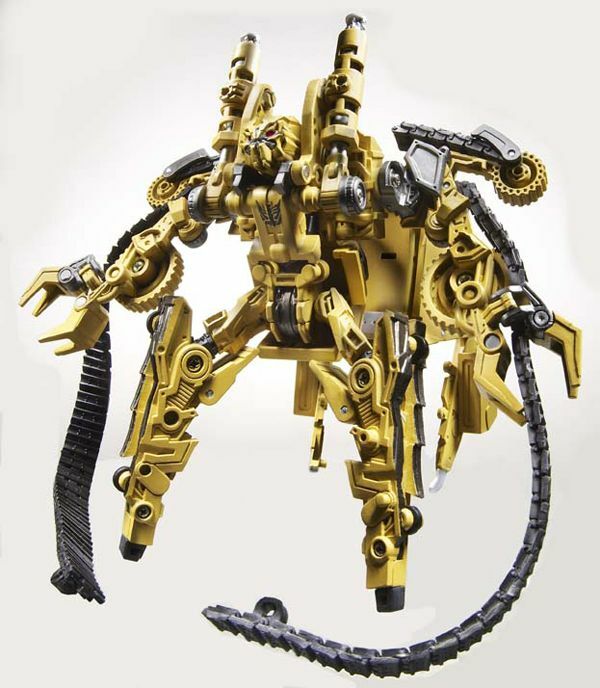 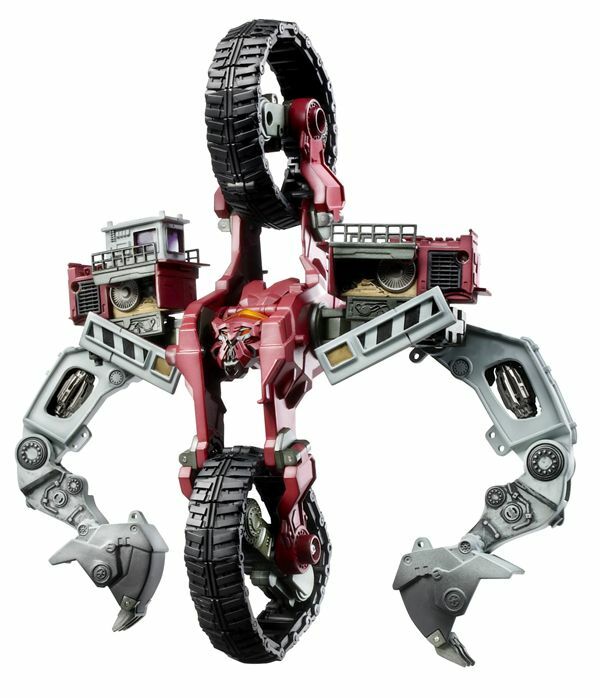 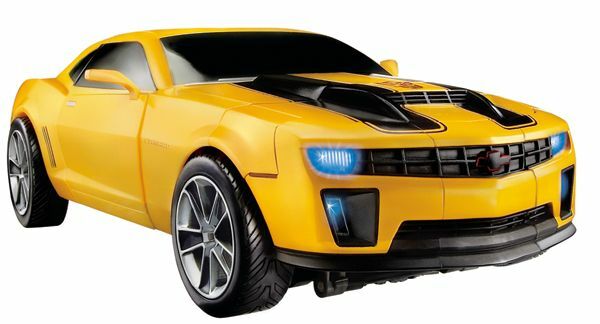 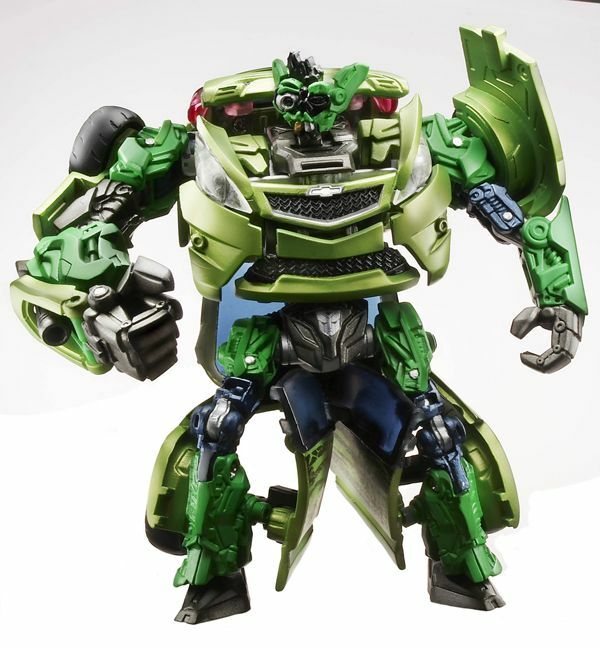 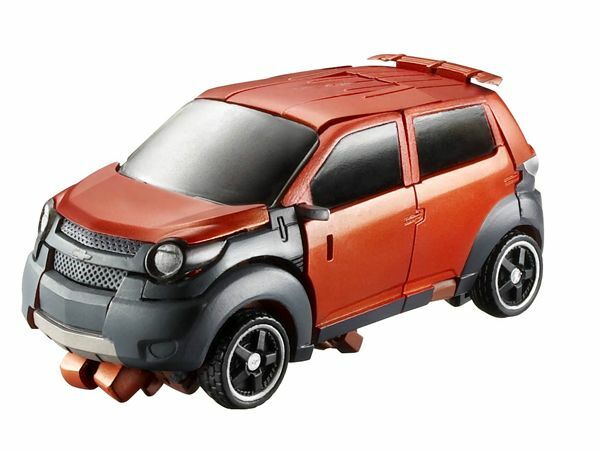 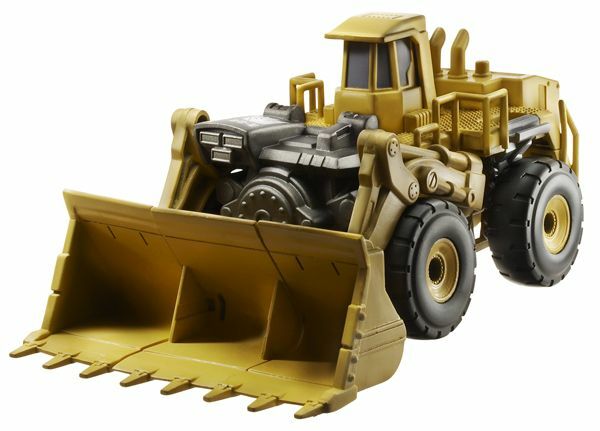 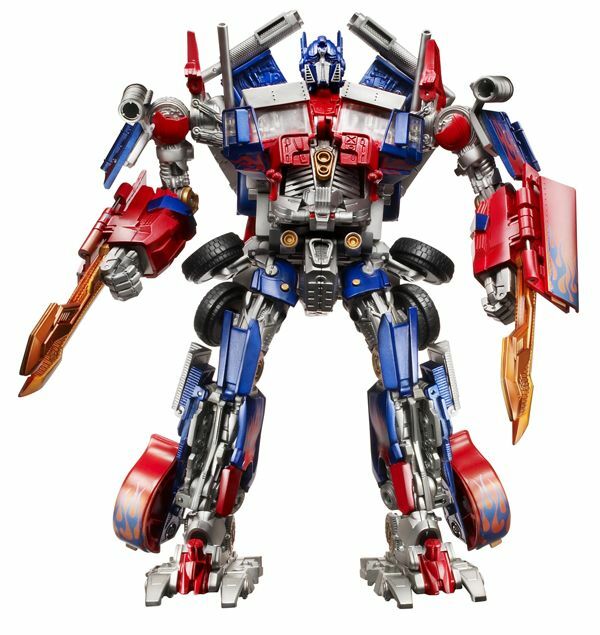 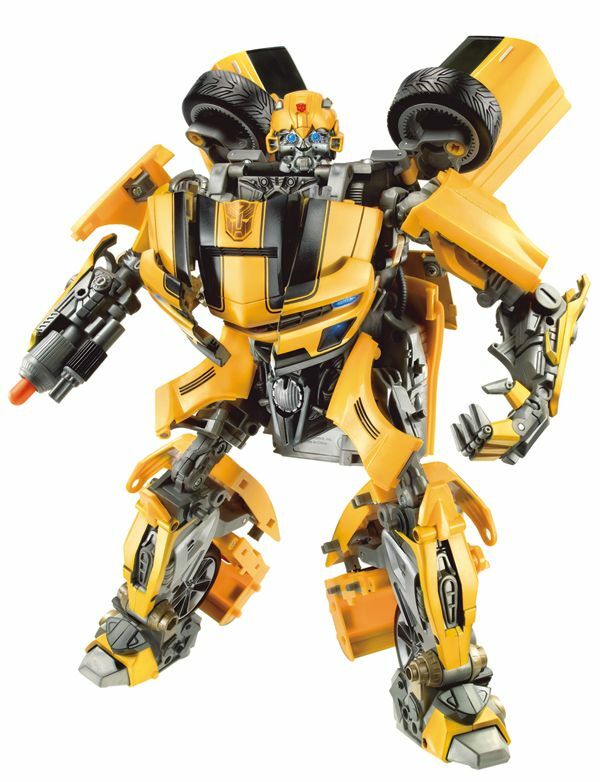 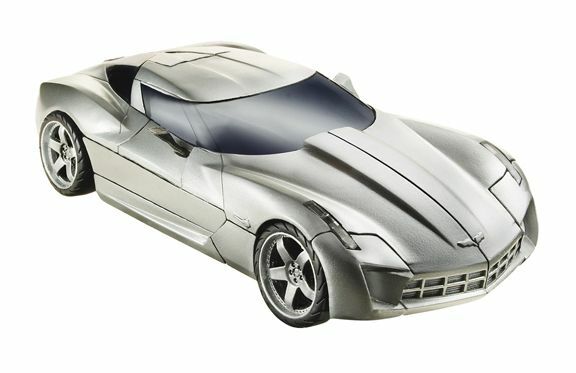 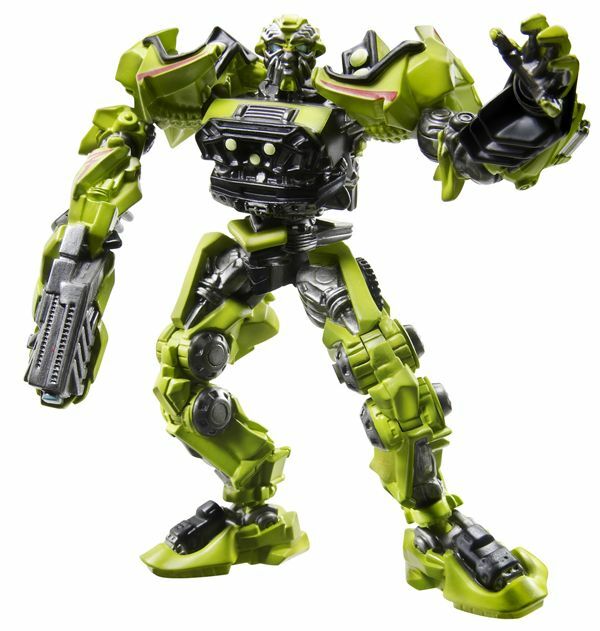 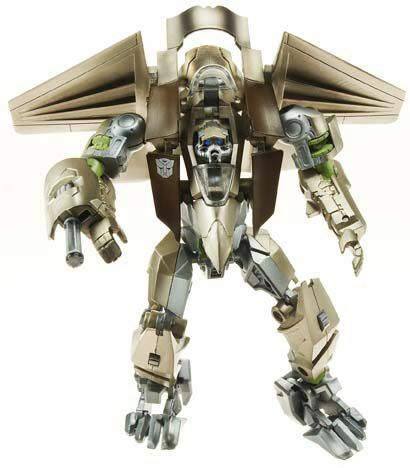 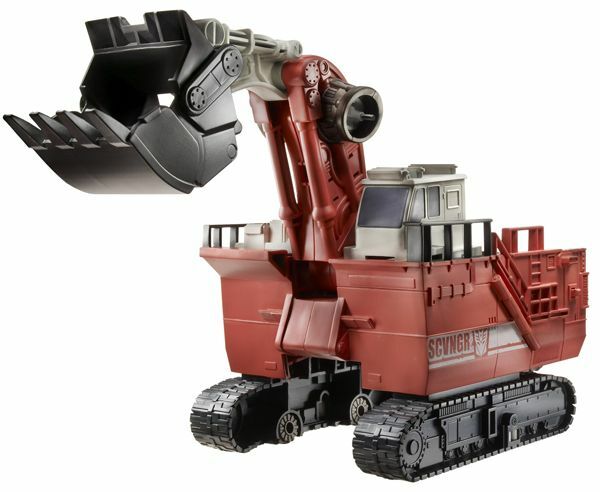 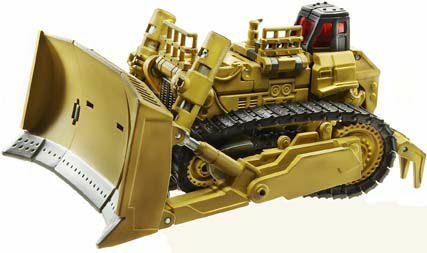 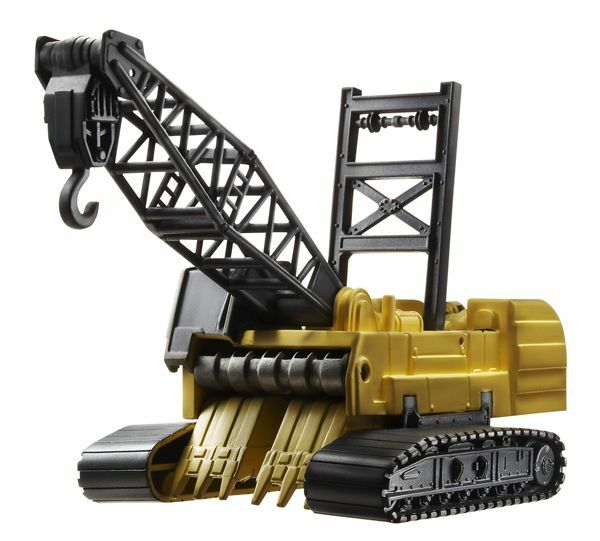 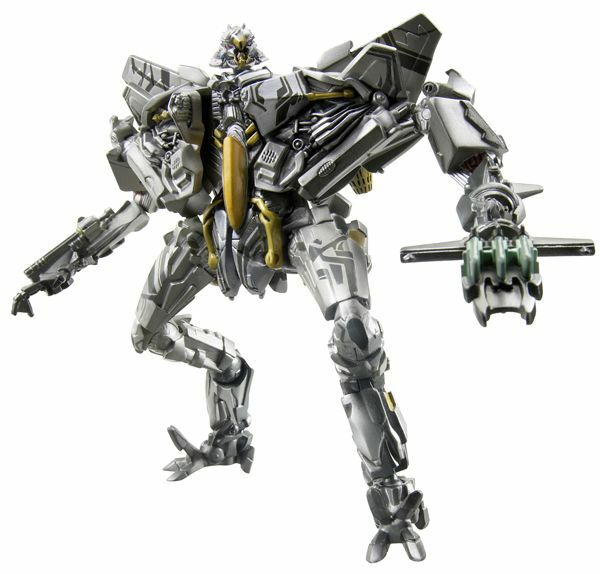 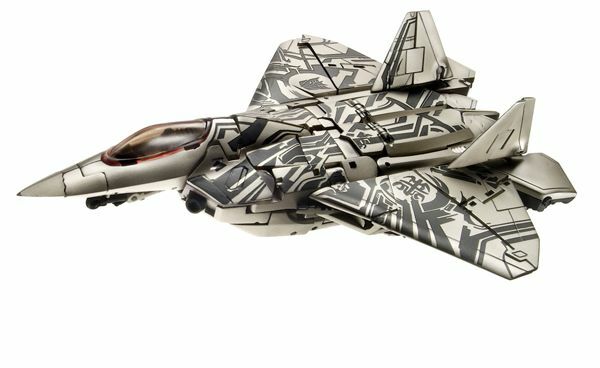 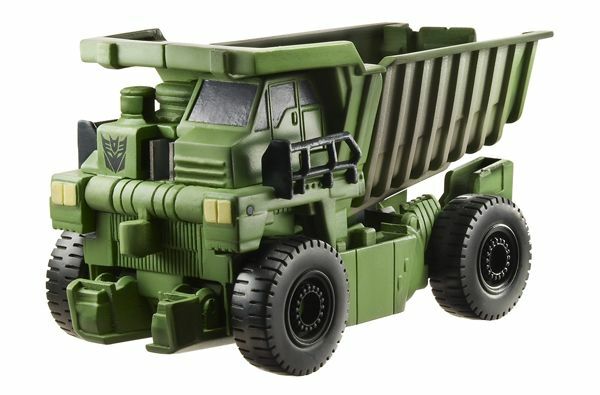 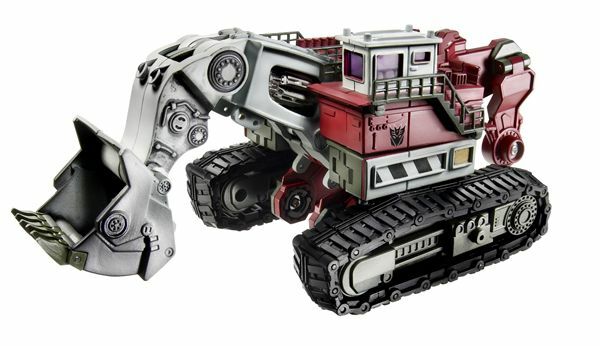 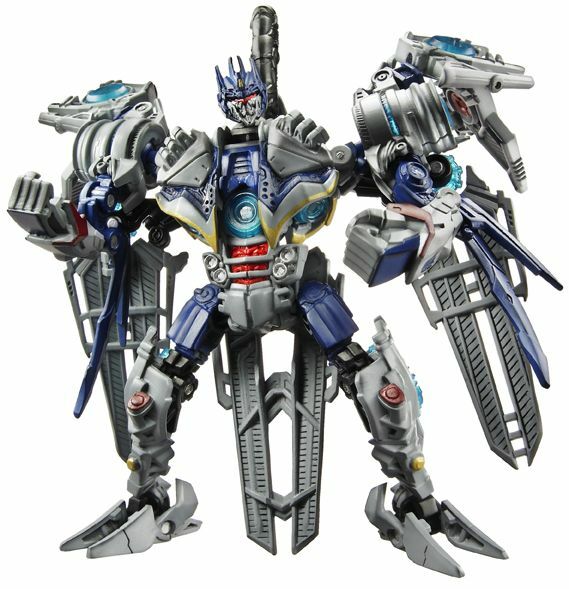 Well the cat is finally out of the bag as Hasbro has just released a ton of toy images based on “Transformers: Revenge of the Fallen”. 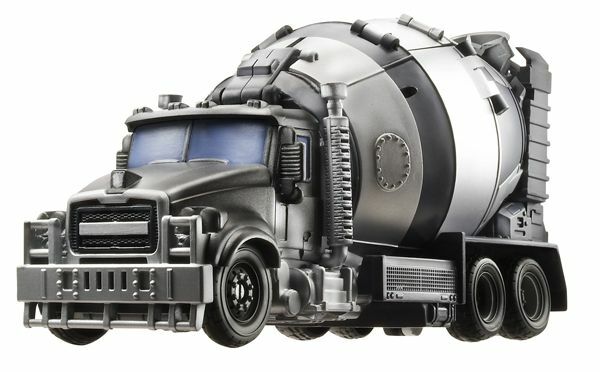 The first thing I noticed was the lack of a Megatron toy. 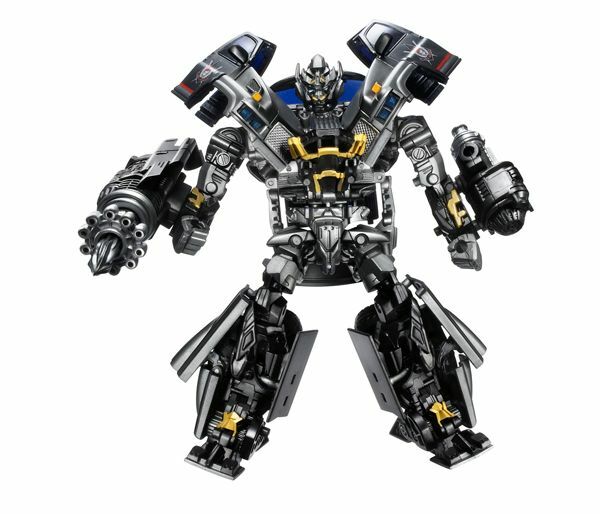 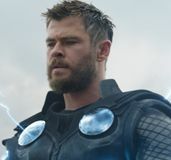 That’s not to say he isn’t in the movie…he might be…but if he is, they’re keeping it a secret for now. 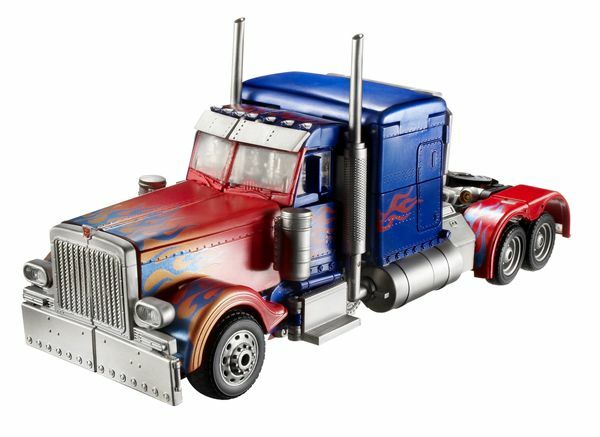 But while Megatron is missing, we do get a first look at the transformer Optimus Prime was fighting in the trailer and his name is Demolishor. 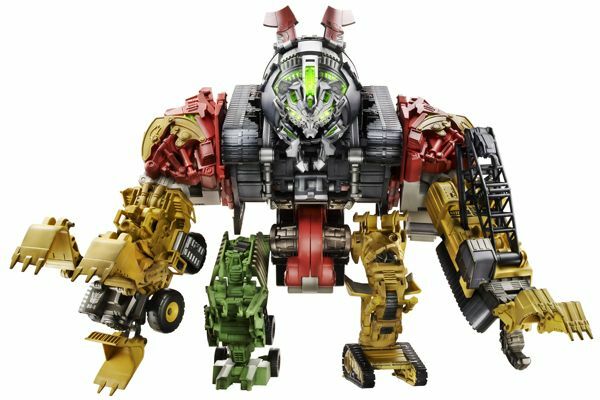 And even better than that…our first really good look at Devastator and Soundwave. 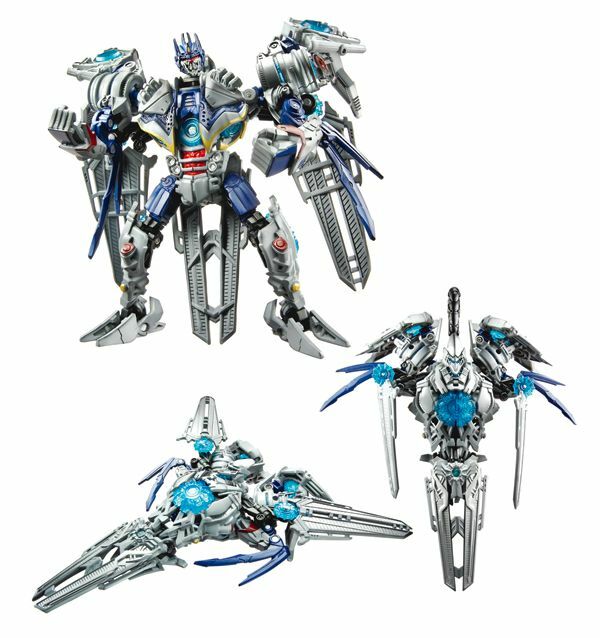 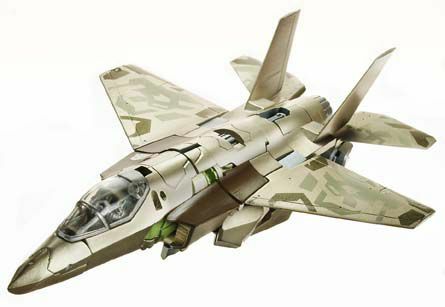 If you’re looking forward to “Transformers: Revenge of the Fallen”, these toys will make your night. 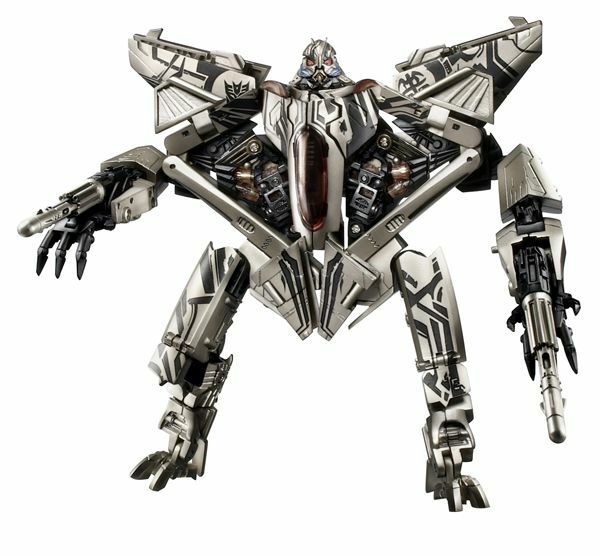 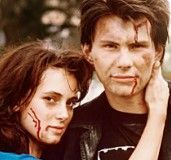 Finally, if you missed my recent interview with director <?xml:namespace prefix = st1 ns = "urn:schemas-microsoft-com:office:smarttags" />Michael Bay about the sequel, click here. 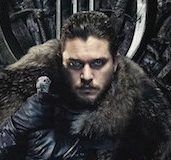 It’s a great interview and one that’s worth watching.